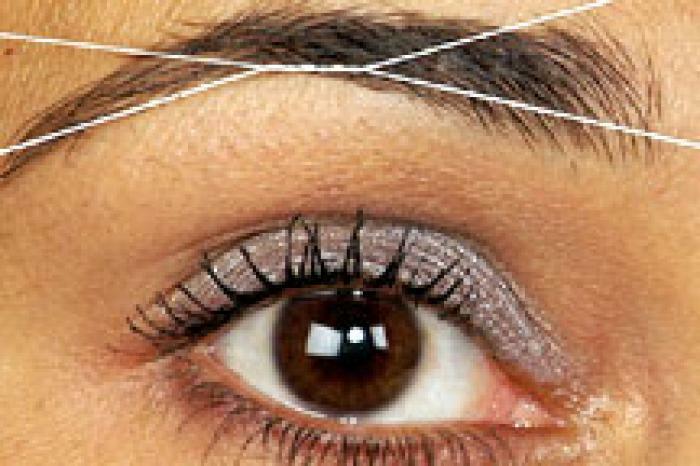 From what I hear about threading eyebrows it's the best way to go when you are shaping and grooming your brows. I've done the waxing and the tweezing. The result after getting my eyebrows wax didn't last long its seemed that the hair grew back faster. I started tweezing my eyebrows which kept them groomed longer. I finally decided to get threading a try and I went and got them done. I loved the results and the process wasn't long at all. Stop the waxing and get your eyebrows threaded. Thats what I'll only being doing from now on. i really want to try threading! i've seen this done and its so quick once u get the hang of it!